He has keen interest in the study of financial instruments and constantly follows the market trend . He has extensive experience and vast exposure in the field of statutory audit, tax audit, bank audit and other company law matters. 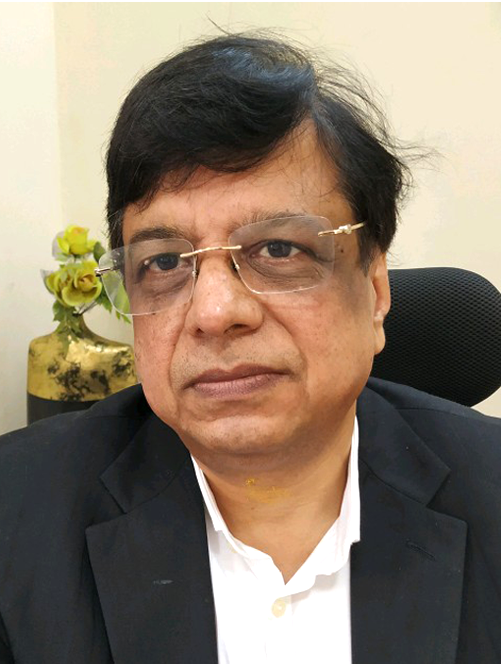 He is an eminent consultant for various corporate houses in matter of project finance and heads the business and transaction advisory unit of the firm. He Has Vast Experience In The Field Of Statutory Audits, Taxation, Capital Market, Investment Advisory And Financial Advisory. He Is A Regular Speaker On Various Capital Market Forums Such As At MDI, Gurgaon, At Various Study Circles Of NIRC Of ICAI Conferences And Various Other Platforms. He Is Frequent Organiser Of Various Conferences On Equity And Capital Market. 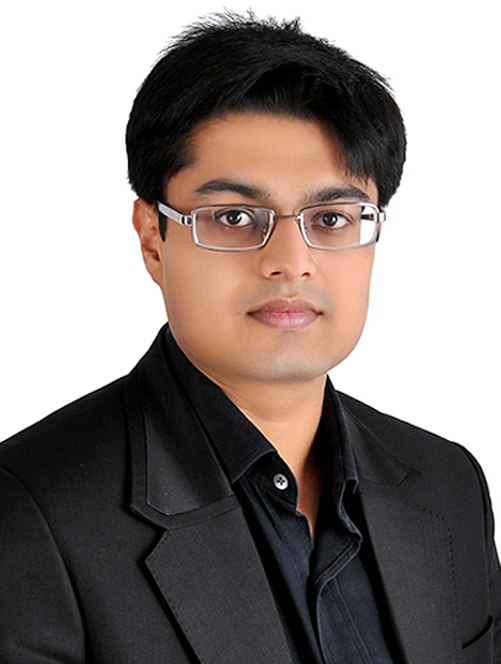 CA Akshay Kila is an Associate member of the Institute of Chartered Accounts of India ICAI and specialises in IT audits and Forensic and Fraud detection Audits . He completed his FAFD ( Forensic and Fraud Detection ) course with ICAI in 2017 and did his B.com(H) from University of Delhi . 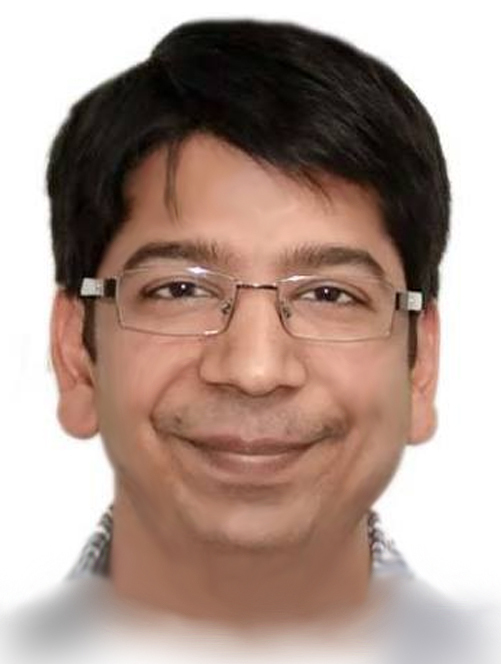 He completed his MBA from SP Jain Mumbai in the year 2018 and was nominated as a Core Group Member BNI Delhi South. He has been covered in SP Jain alumni connect for the month of October for him accomplishments in the field of forensic audits . He has advised a diverse set of clients on matters of direct taxation including international tax, transfer pricing, tax implications of mergers and acquisition and tax planning. Akshay Kila has an exceptional business acumen in functioning of Financial institutions and NBFC companies .